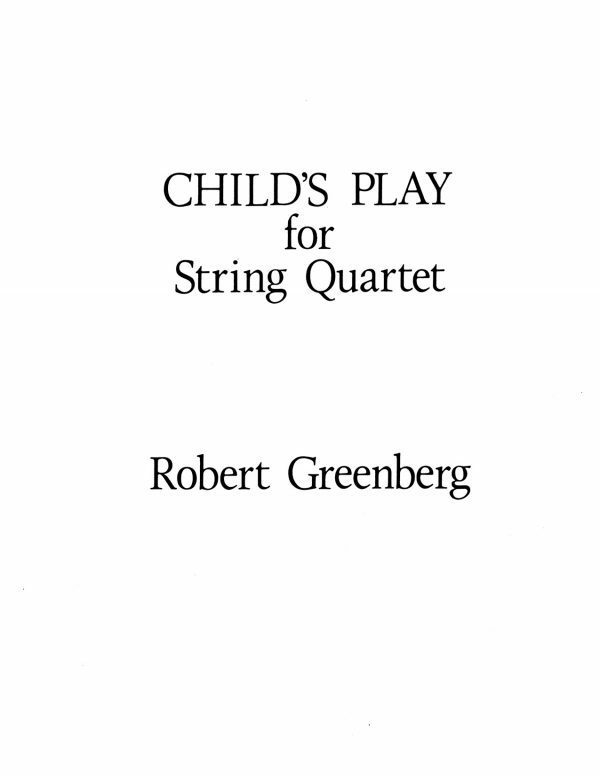 A number of years ago, the great English guitarist Julian Bream told David Tanenbaum – the dedicatee of tonight’s premiere – not to premiere a guitar work unless he knew for a fact it was the composer’s second guitar work. Sage advice. The guitar is an instrument that gives up its secrets to a non-guitar playing composer only reluctantly. Indeed, the timbral, digital and chordal subtleties of this most subtle and intimate instrument are truly understood by the guitarist only. Pity the outlander who composes for the guitar for the first time! With this last thought in mind I had, until last fall, managed to avoid writing a guitar piece. 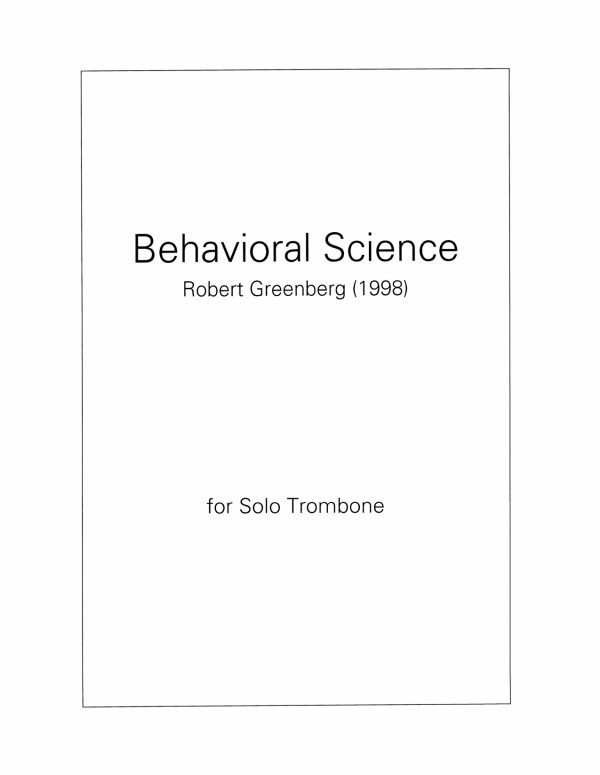 However, even the most abject compositional coward will relent when a musician like David Tanenbaum asks for a piece and offers his assistance and critical judgement in its composition. So it was with PLUCK, composed between November of 1995 and January of 1996. Bream’s advice notwithstanding, PLUCK is my first guitar piece. Tanenbaum is brave. The title, PLUCK, thus refers to both the action of plucking strings as well as “pluck” – bravery, grit, true grit. PLUCK is written in six interrelated movements. The first movement, “Toccata/Hands of Steel” introduces much of the essential pitch and harmonic material of the piece, as well as Flamenco-style rasgueado strumming which, try as I might, I could not resist using. 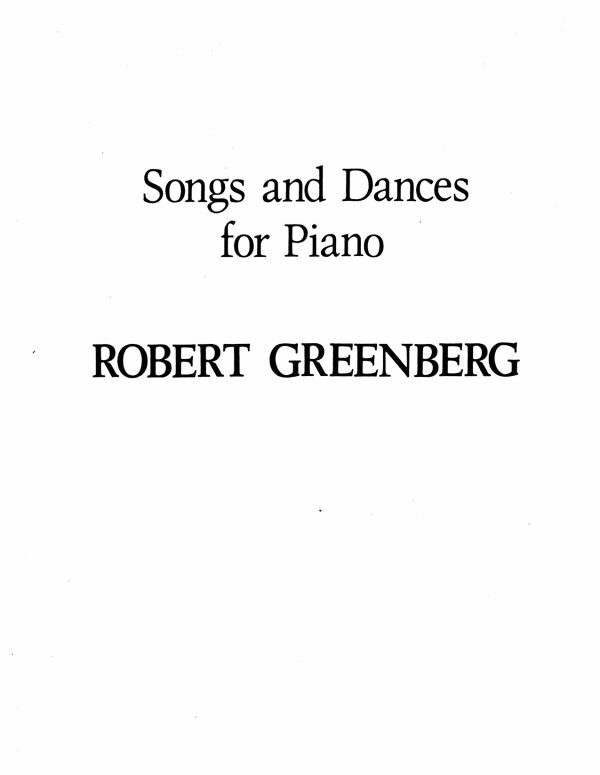 Movement two, “Strum/Serenade”, explains itself in its title. Movement three, “O Tanenbaum” (a designation for which David has forgiven me) reprises the Toccata and describes, well, a sort of musical tree (David has forgiven me for this, too). “Two-Part Contention” is a combatative, argumentative movement that pits the treble strings of the guitar against the bass. Movement 5, “John Doe” is a lyric and mysterious moment of rest before the manic finale. Movement 6, “True Pluck”, is a fast, furious and virtuosic finale. 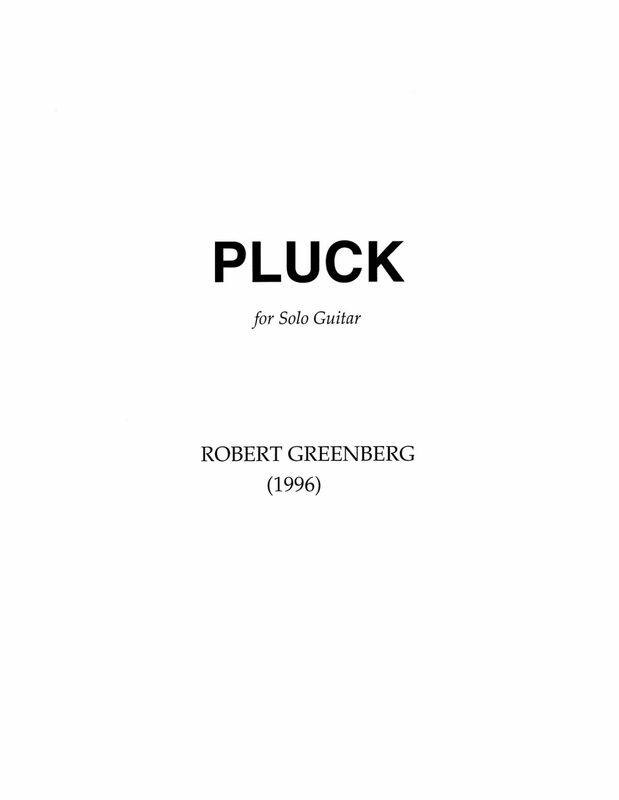 PLUCK is dedicated, with greatest respect and affection, to my friend David Tanenbaum. 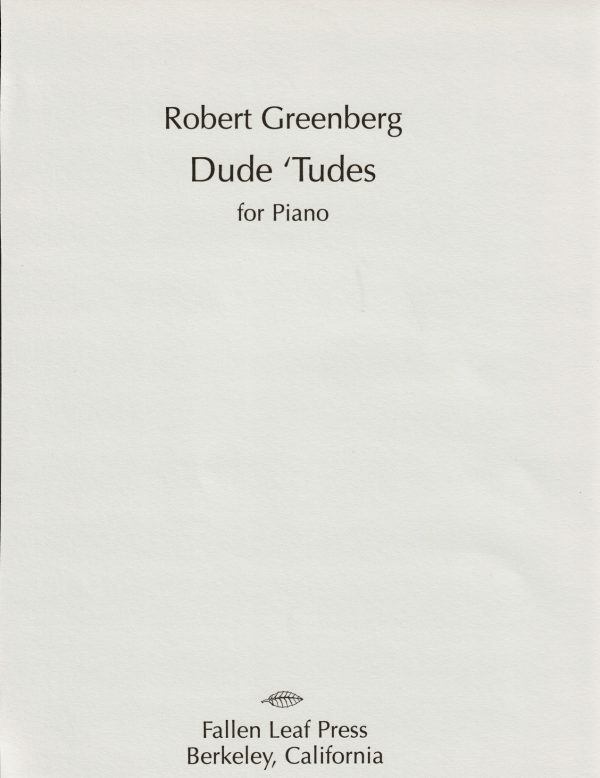 May he only want to play my second guitar piece.